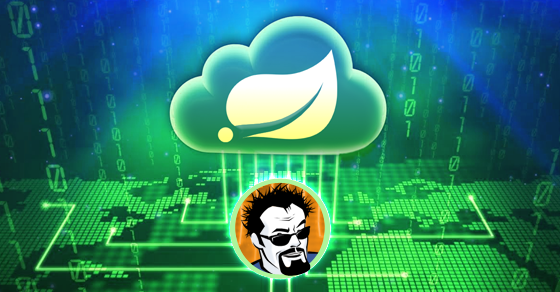 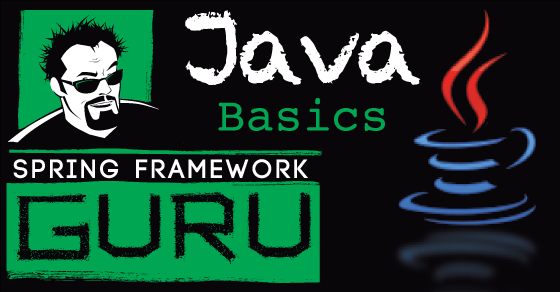 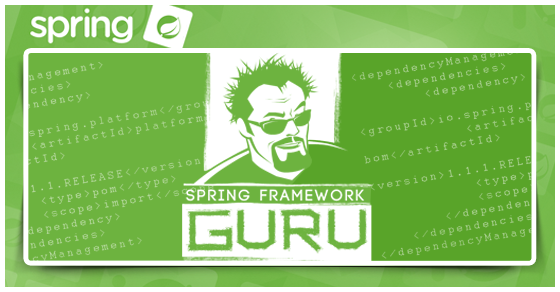 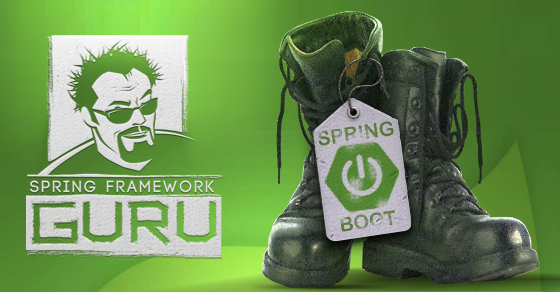 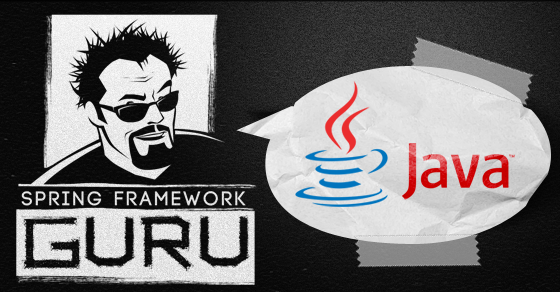 Spring Security is the Spring Framework project dedicated to securing Java applications in the enterprise. 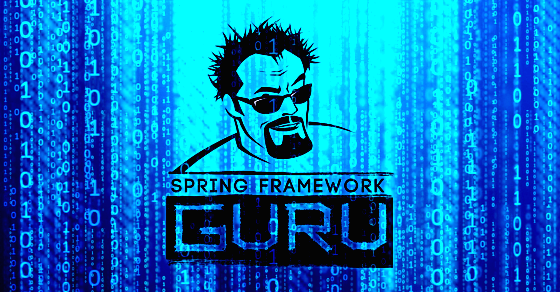 Setting up a custom authentication provider with Spring Security. 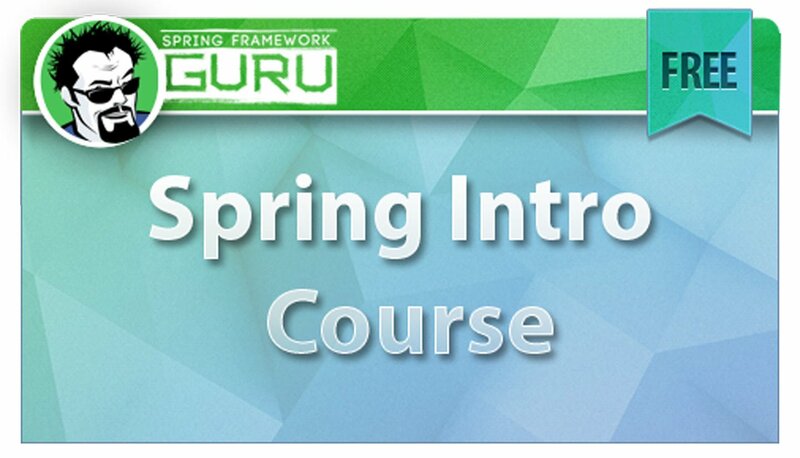 My Spring Security course is currently under development. 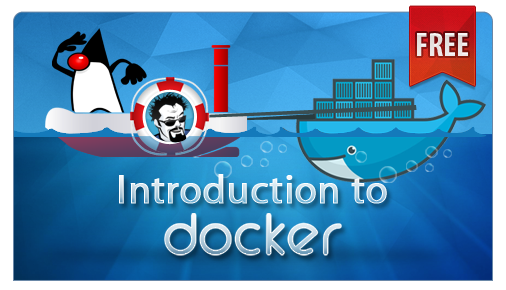 If you’d like to be notified when the course is available, please signup below!